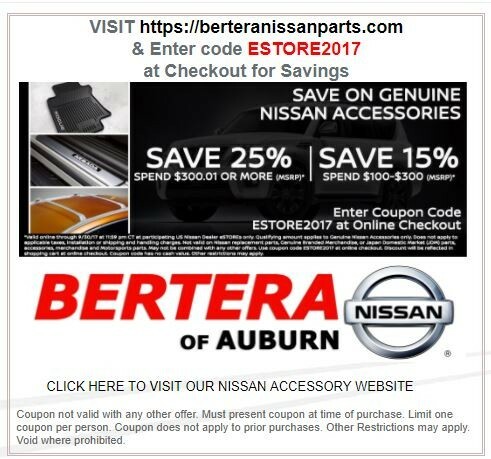 Check out our Parts Specials going on at Bertera Nissan. BUY ONE AND GET ONE HALF OFF! 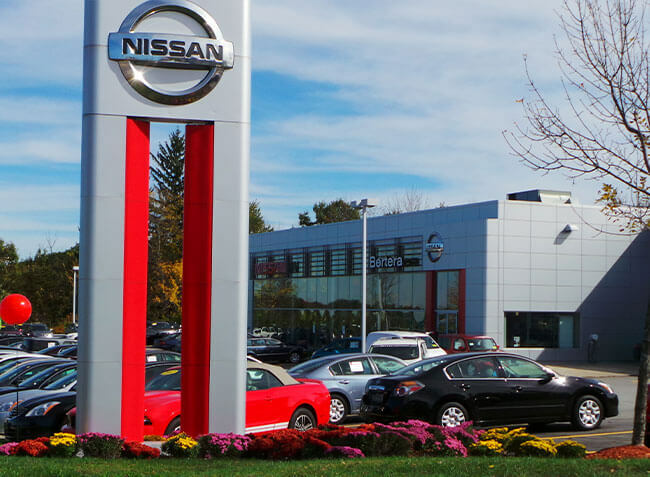 Our Parts Department has decided to make you an offer that's pretty hard to say no to. Buy one wiper at full price and they will sell you the other at HALF PRICE! Coupon not valid with any other offer. Full Price will be on more expensive wiper blade. Must present coupon at time of purchase. Limit one coupon per person. Coupon does not apply to prior purchases. Other Restrictions may apply. Void where prohibited.